Low rates, great rewards, and big savings on balance transfers. Designed with you in mind, get rewarded for the way you shop. To get started, enjoy 25,000 promotional points upon spending $3,000 within the first 90 days. You’ll be able to keep track of the points you accrue on the MasterCard Rewards website and on your monthly statement. Use the Bethpage Mastercard® Be You Rewards Card to maximize the points you earn based on where you shop the most. Take control of your finances with a card that saves you money. Introductory rate as low as % APR** for 12 months from account opening on purchases and balance transfers, then as low as %. No balance transfer or foreign transaction fees. Great way to save money by transferring balances from higher-rate credit cards. Having a Bethpage Mastercard® Low Rate Credit Card can result in big savings both on your new purchases and on existing balance transfers. If you carry a balance from month to month, a lower interest rate will mean lower finance charges and the opportunity to pay off your balance faster. And, there’s no annual fee. That all adds up to less money spent on interest and charges, and more to spend—or save—how you want. Do you have other credit cards with higher interest rates? If so, it’s easy to transfer balances to this card and save. And, there are no balance transfer fees. Get a lower interest rate and greater control of your finances with the Bethpage Mastercard® Low Rate Card. Shop in the stores you love while putting cash back in your wallet. APR** as low as %. With the Bethpage Mastercard® Cash Back Credit Card, you’ll have the comfort of knowing you’re getting money back on your everyday spending. Rebates are distributed annually in November, just in time for the holiday shopping season. 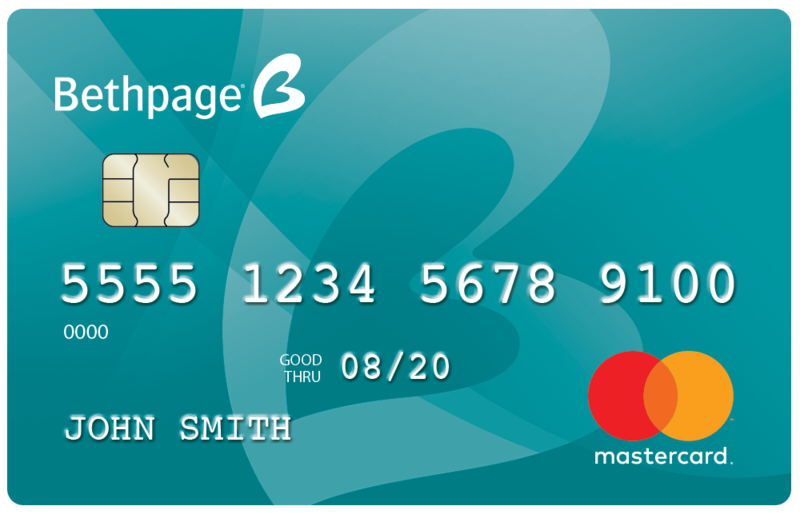 Plus, this card has no annual fees, no balance transfer fees, and no foreign transaction fees – all of which helps you keep more of your money in your pocket. Use the Bethpage Mastercard® Cash Back Card for a simple, convenient, and rewarding experience. Get rewarded for the way you shop. The Be You Rewards Credit Card offers points redeemable for great gifts such as hotel stays, cruises, jewelry and more! Transfer your balances and save. Use our calculator to see how much you can save when you transfer your balances to the Bethpage Mastercard® Platinum card, with NO transfer fees and % APR** for 12 months. *Disclaimer: This is a summary of the Rewards Program. Please see the official terms and conditions. The terms and conditions are subject to change at any time with or without notice. **APR=Annual Percentage Rate. Rates and terms accurate as of . The introductory rate will be % APR or 4.99% APR, depending on creditworthiness. Introductory rate is good for 12 months from the date that your new credit card account is opened on balance transfers and purchases; does not apply to cash advance. There is a 3% or $5 minimum transaction fee for cash advance transactions. After 3 late payments the introductory rate no longer applies. Valid for new credit cards only. After this promotion period, your APR will be % - %, based on creditworthiness. Membership conditions may apply. Rates and terms subject to change without notice. Other rates and terms available. All offers of credit are subject to credit approval; applicants may be offered credit at higher rates and other terms. The maximum ANNUAL PERCENTAGE RATE will not exceed 18.00%, or the rate permissible under the Federal Credit Union Act, whichever is less.